John Burse will attend the 10th Annual Leadership Summit on Sustainable Design. University of Evansville celebrates RecycleMania success. The 2011 College Housing Report, published by College Planning & Management magazine reveals data on cost, size, and amenities on the most recently completed residence halls throughout the country. 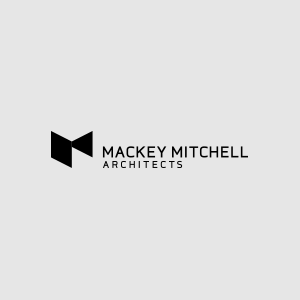 Gene Mackey talks about being an architect and what keeps him motivated every day.